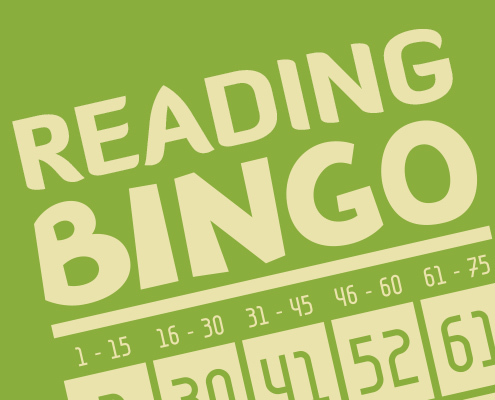 All children in grades K – 5th are invited to participate in a Summer Reading Bingo during the month of August. Stop by the library and pick up your sheet! Prizes to be awarded to all participants. All children in grades K – 5th grade are invited to come to the library to make crafts! Join the fun on Tuesday, August 23 from 1:00 – 4:00 pm. The teen readers (6th, 7th, and 8th grade) will have a Pizza Party on Tuesday, August 23 from 5:30 -7:00 pm. (Please note change of time!) Following pizza we will be playing library mini golf and having dessert! 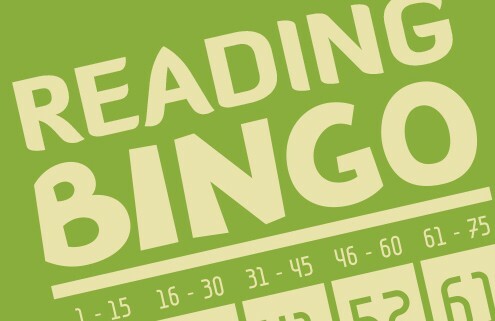 All summer readers may take a friend along to join in the fun! Please stop by the library to sign up or give us a call at 756-4516. Alton will be having their annual Appreciation Day on Thursday, August 25. Be sure to stop by the library booth for cookies decorating and drawings! As you go on vacation this summer, remember to check out options for downloading books to your e-Readers, iPad, iPod, iPhone, mp3 players, and other devices. Information on Bridges and Recorded Books can be found on our website www.alton.lib.ia.us.